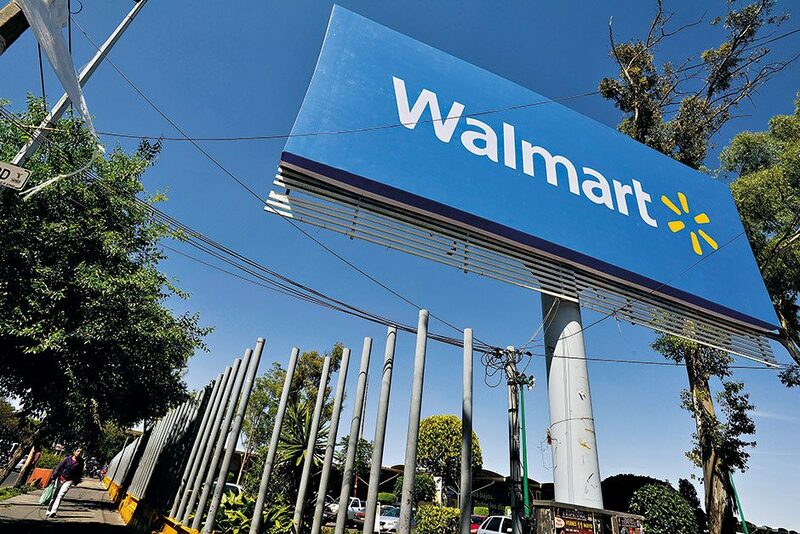 The Mexican division of Walmart is the brand’s largest outside of the US, and the biggest retailer in Latin America. Overall, 2,000 stores are located around the country, employing more than 200,000 employees. Walmart de Mexico’s prospects were greatly bolstered in 1999 following the liberating implementation of the North American Free Trade Agreement. The organisation has a strong code of corporate governance, and its four primary pillars are promoting sustainable communities, volunteerism, natural disaster relief and fighting hunger. It has been heralded for its commitment to improving the communities in which customers and employees live and work.